Johnson Home Builders Inc. is a local business owned and operated by Steve Johnson. “We are family oriented and family driven”, says Steve. 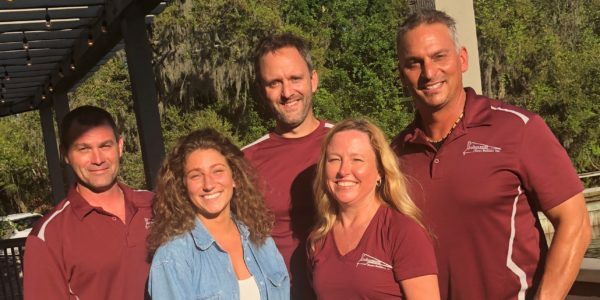 Since 2002, Johnson Home Builders has been providing quality residential and commercial construction services to Nassau and Duval counties and the surrounding area. Johnson Home Builders can handle diversity and rise to any occasion. Our combination of professionalism, family values, and attention to details makes Johnson Home Builders perfect for any job, small or large. Our goal is to always exceed your expectations for quality construction services. Call us today for a free quote! A graduate of the University of North Florida where he studied construction management, Steve Johnson has paid his dues working in every aspect of the construction industry. “I just wanted to learn all I could – learn every aspect of building everything from track homes to custom builds.” And that is exactly what he has done in his 20+ years in the industry. Steve started out working for other construction companies including time as a project superintendent for Atlantic Builders. 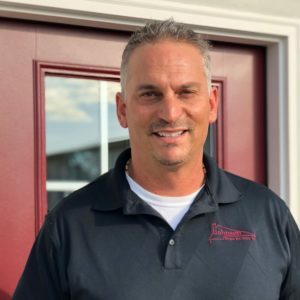 After ten years of hard work learning everything he could, Steve took a step of faith and started Johnson Home Builders, Inc. in 2002. Since then, the company has steadily grown and Steve has become one of the most well respected builders in the area. A native of New York, Kenny has lived in Northeast Florida for the past 18 years. 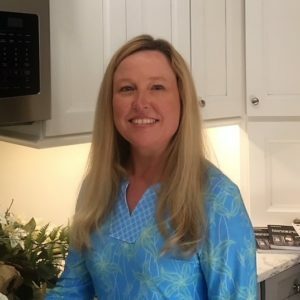 Kenny has worked in the construction industry ever since graduating from high school including several years spent with Arthur Rutenberg Homes. He came to work for JHB in 2012 when he decided he would prefer to work with a smaller, family run business. We are so pleased to have Kenny’s abundance of building experience on our team. 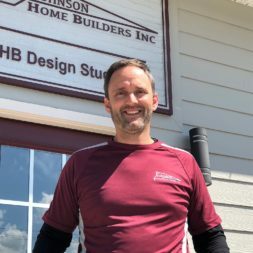 In fact, we believe Johnson Home Builders would not be the company it is today without the expertise and professionalism of Kenny out in the field. A favorite with our clients, Kenny takes tremendous pride in every project — and it shows in the quality of his work and his attention to every last detail. Kenny’s forte is in finish work and pulling a project together for completion. 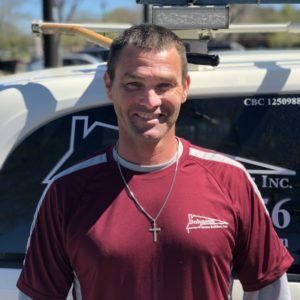 While Steve focuses on overseeing the start of a project through the drywall stage, Kenny’s expertise takes over in overseeing all of the details that bring your home to life. 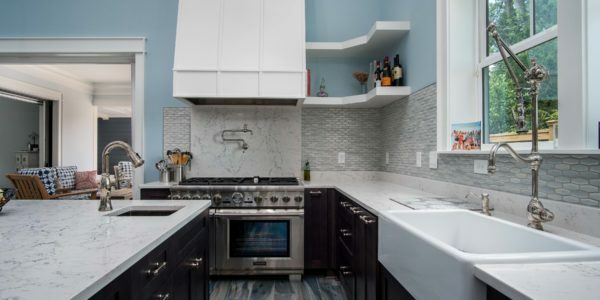 From cabinet installation, to plumbing and electrical finishes, to trim work and final paint touch ups and every little detail in between — Kenny has the expertise and professionalism to pull it all together. Kevin is somewhat new to the Johnson Home Builders team. He’s only been full-time with the company since early 2018, however he worked part-time with JHB years ago. Kevin is the youngest brother of owner, Steve, so he is not new to the values and culture of JHB. Kevin’s work experience not only includes construction, but marketing, web-design, sales and missionary work as well. Valerie joined the JHB team in 2016 with a vast background in business and process control, and a lifelong passion for design. She wears two hats in our organization — she is responsible for all the behind-the-scenes functions of running our office, and she assists our clients in the Design Studio with color and materials selections for their new homes. Valerie’s first priority is customer service and helping our clients bring their vision for their home to life. After completing a BA in English from Meredith College, Valerie taught high school English in North Carolina before moving to Florida to complete her MS. After finishing graduate school with honors, she joined her family’s manufacturing corporations where Valerie spent 20 years developing a keen understanding of all facets of business ultimately becoming the VP of a division with international presence. She puts her experience to work keeping the JHB office running smoothly and challenging us to constantly improve our processes.